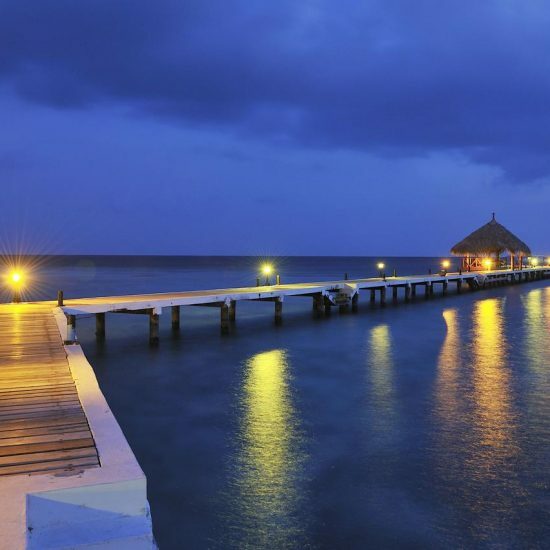 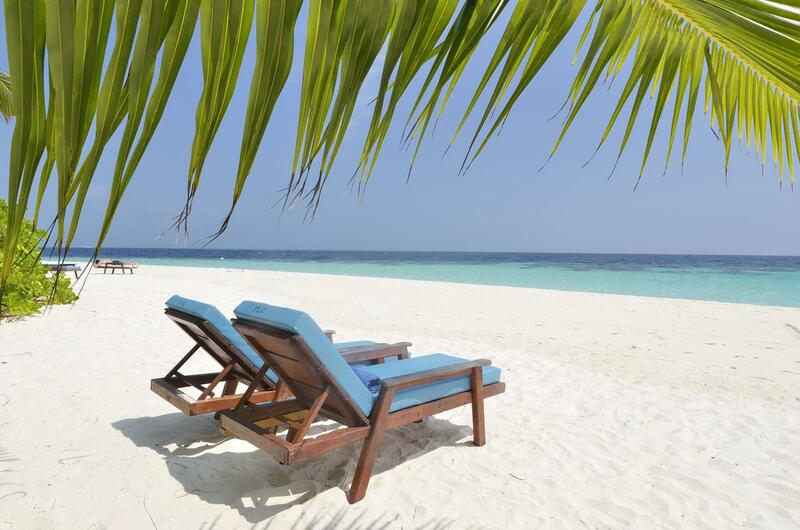 Located on the Northwest of North Male Atoll, the Eriyadhu is a picture-perfect retreat. 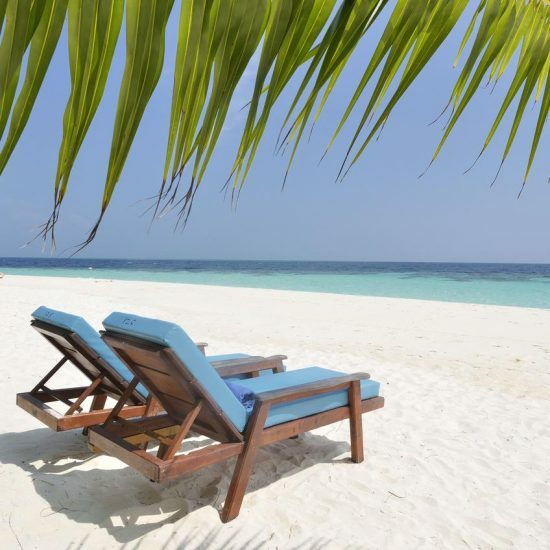 This tranquil island is oval shaped and surrounded by immaculate white, sandy beaches and a fine lagoon. 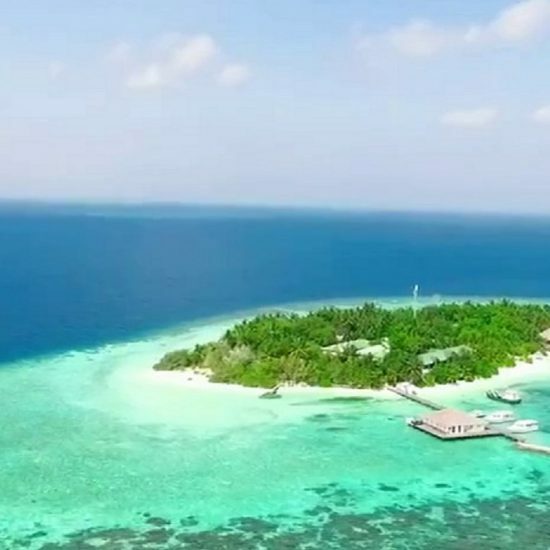 It is a small and unique island combining the typical Maldivian style of warm friendly hospitality in a laidback atmosphere with the activities and luxuries which you would expect from a 4-star resort. 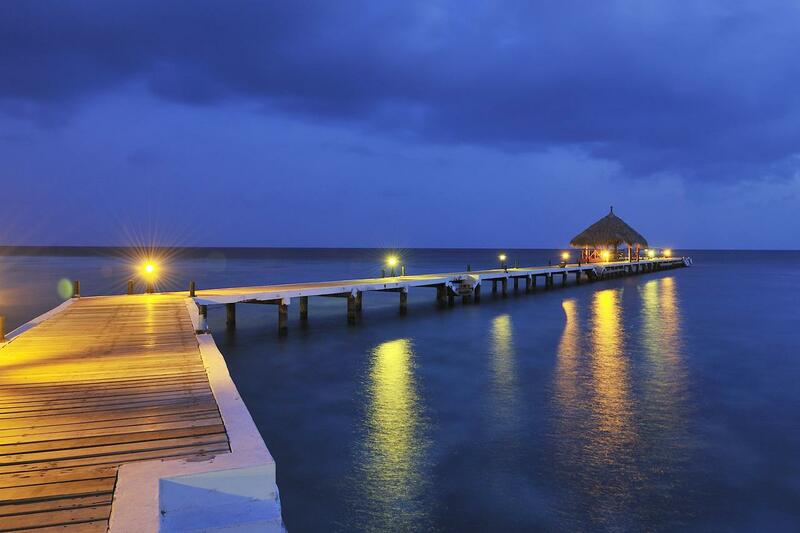 Located on the Northwest of North Male Atoll, the Eriyadhu is a picture-perfect retreat.